My coworkers and I aren’t in a Union yet, but I’m ready to change that! 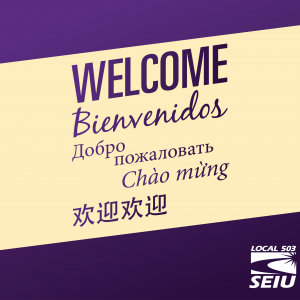 My co-workers and I want to work together to improve our workplace, our wages and benefits, and our community. Yes! 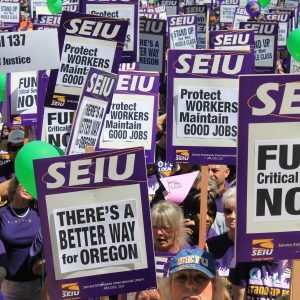 I Want to Form A Union in My Workplace! A union is a group of workers who come together to solve a problem that they cannot fix on their own. 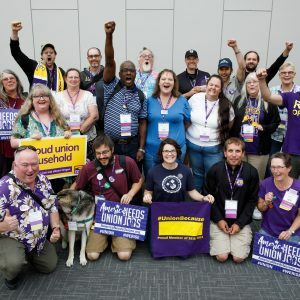 The Service Employees International Union (SEIU) is one of the strongest organizations of workers in the country, bringing together workers from hundreds of industries to fight for better pay, benefits, and working conditions. Are you interested in coming together with your co-workers to improve your workplace? Let us know, and an organizer will follow up with you about how you begin this exciting process! Why do you want to organize to improve your workplace, and what issues are important to you?